Those looking for a way to better explore the natural world can find a great ally in the Nikon field microscope. This simple model was designed to be portable as well as functional, and makes a great addition to the curious observer’s collection. This is a Nikon stereo microscope. A stereo, or dissecting, microscope provides a three-dimensional view of the specimen. It does this with separate objective lenses and eyepieces for each eye. Stereo microscopes have lower magnification when compared to compound microscopes, but they also have a longer working distance. One can easily tell from the features that this model was designed for the on the go scientist. The case and neck strap make toting it around an easy task, and the tripod socket lets users turn it into a stationary unit for steadier observation. The water resistant O-ring even protects it from the wet and damp conditions of fieldwork. The convertible stage plate makes it easy to view specimens no matter what their size, shape, or nature. This is particularity helpful when viewing aquatic creatures. The plate can even be removed without interfering with the function of the unit, adding to its versatility. This mini Nikon microscope has a lot going for it in terms of optics. The 20x magnification power can bring specimens into an amazing 3D perspective. We were also impressed with the decent contrast and low spherical distortion. A magnification of 20x may not seem like a lot, but you'd be surprised at what that puts in your reach. Plants, insects, and other outdoor points of interest become much more fascinating when viewed in magnified 3D! 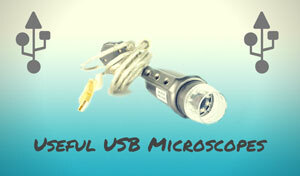 As convenient as the Nikon field microscope is, there are some concerns. The body is all-plastic, which makes it easier to carry but less likely to withstand abuse. One important feature that was sacrificed to make it lightweight was the light source. For optimal viewing, you'll have to provide your own light source in dim conditions. There have been a few design complaints as well. A field of view that maxes out at 11mm is fairly narrow, and the ocular carriage is rather bulky. This can make it a challenge to get the eyes to the lenses. Some users find arching the neck helps, but it's uncomfortable to hold the position for very long. 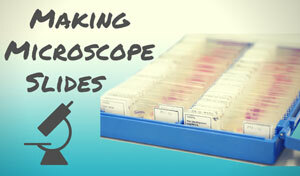 The microscope also has pre-molded holes that are meant to accommodate accessory stage clips, yet many customers have had a difficult time finding them for sale. Most dealers are unaware that these even exist for this model; so finding them is an added hassle. It would be easier if the clips just came it. 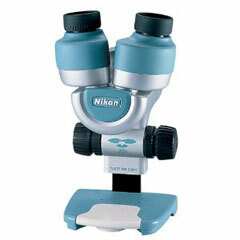 The Nikon field microscope works well for the hobby scientist that wants to explore the outside world more closely. It is a lightweight unit that can be carried or transported with ease, so it can go just about anywhere the user wants to take it. Despite its minimal design, this little Nikon microscope still offers quality optics that can show incredible detail on a microscopic level. This is a good educational tool or toy, although the cons may turn some users off considering the $300 price tag. Depending on your needs, you won't be disappointed provided you're not looking for something that's laboratory grade. Recommended for: This is a good unit but it certainly is not for laboratory use. 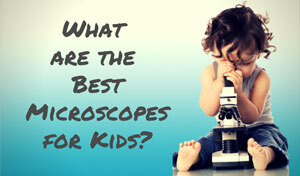 Hobbyists and young scientists will reap the most enjoyment from the Nikon field microscope. 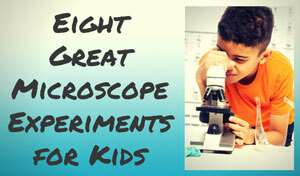 It's certainly a blast for curious children, the curious and young scientists! 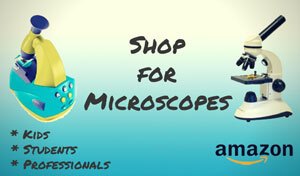 The Nikon 7314 20x Field Microscope is value priced on Amazon.